Sharp renovated 2BR 1B 1/2 Duplex with expanded living room/dining room. Updated kitchen & windows. 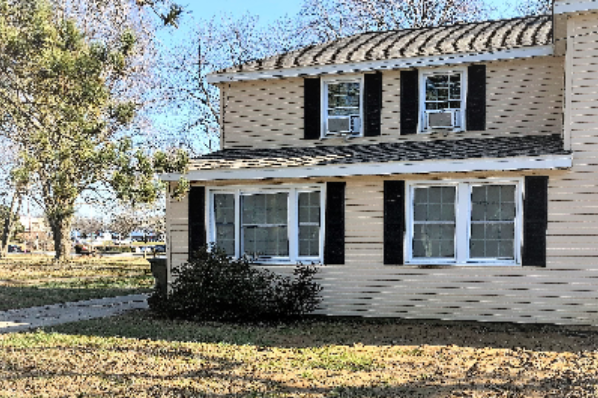 Located in Newark, DE, This great student rental features 2 bedrooms and 1 bathroom.